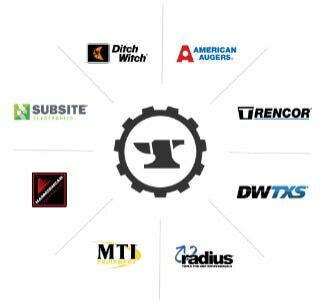 Our innovative ideas and passion for what we do are the reasons HammerHead is trusted by customers worldwide to provide the most advanced trenchless solutions for our deteriorating underground infrastructure. 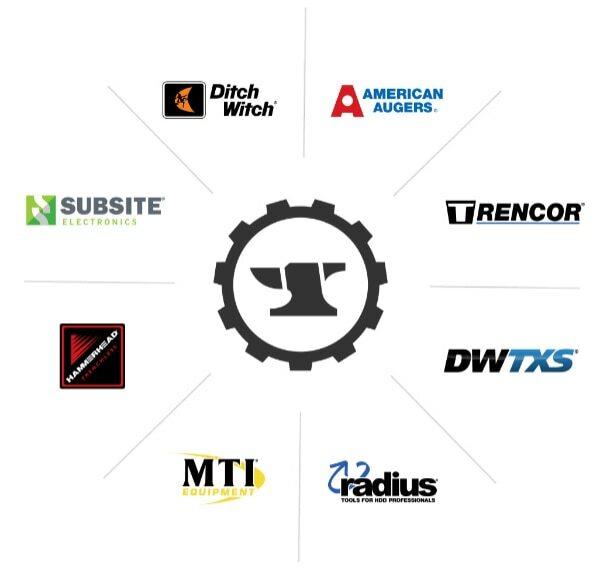 Our employees take pride in the equipment they produce and they are driven to continuously improve the way we do business. They’re ready to roll up their sleeves and face challenges head-on so that we can continue to bring cutting-edge trenchless solutions to the underground construction market for years to come. By joining our team, you’ll build more than just machines, you’ll build an exciting and rewarding career. 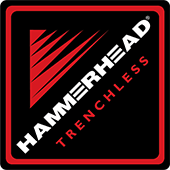 Are you an existing employee of HammerHead® Trenchless or one of the Charles Machine Works family of companies? If so please apply using the internal careers site. At HammerHead, we treat each other like family, and we believe in taking care of our own. Our company offers a broad and diverse collection of career paths in manufacturing, technology, finance, sales, marketing, and global distribution.